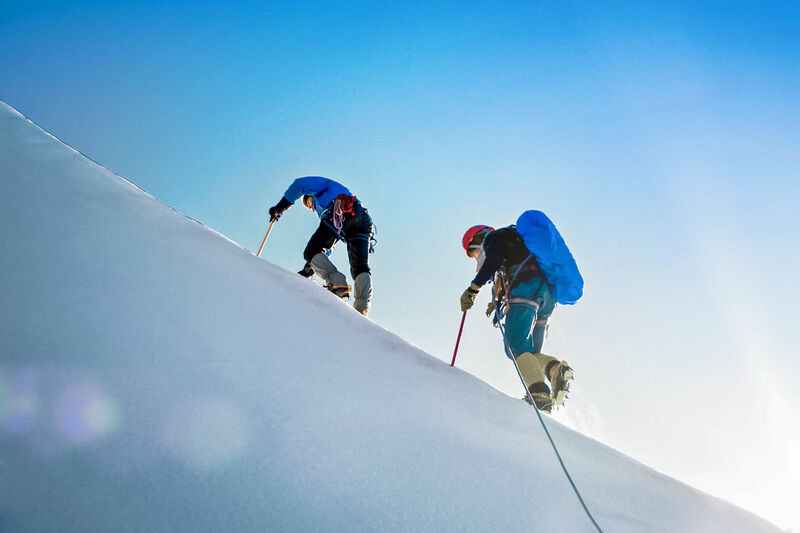 With EXXPAND unclimbed summit storms. We offer personal and business growth / Expansion with an exceptional success story! By the EXXPAND master plan, you will reach a speed like no other. 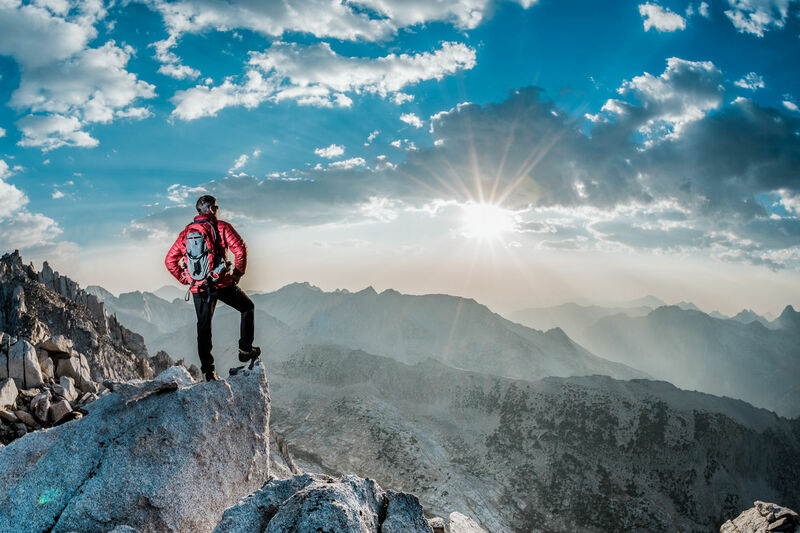 Reach your maximum potential, and are among the Best in their industry and gain a highly-motivated High Performance Team, and will bind their employees to the company. You will receive a specific set of instructions for the active goal implementation and attainment, remove obstacles and bottlenecks. For you as an entrepreneur, your business and your management and employee team. 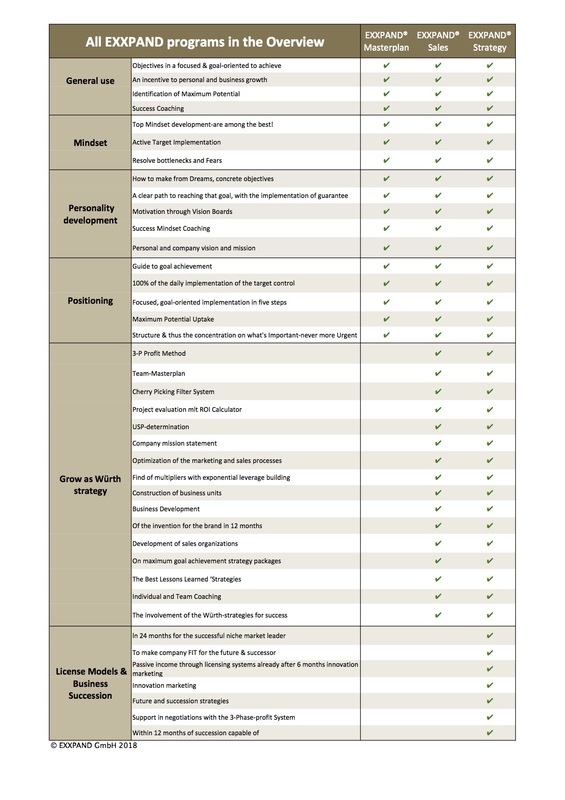 You optimize your entire product portfolio on the innovative EXXPAND core types, and can spur your sales and business success. Increase your sales in 12 months by 25 percent to 40 percent. You raise your gross profit by 10 to 15 percent. Success Mindset Coaching to be among the best. Employee retention through clear target focus. 100% of the daily implementation of the target control. Take advantage of 25 years of electronics industry experience, Stephan Christ. Realize your full potential. They grow vigorously. Uphill we go! 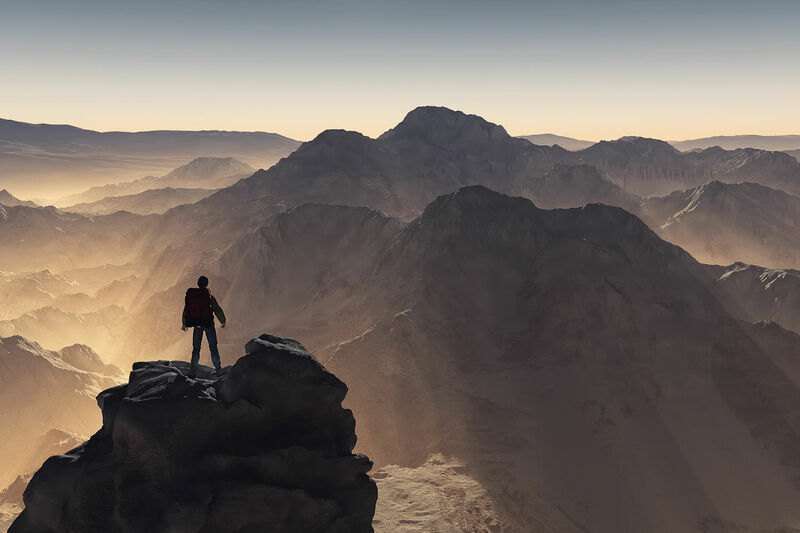 You can reach a speed like no other and resolve obstacles and bottlenecks on the way to the summit. You will benefit from the unique ability to Stephan Christs, to lead people into their full potential and blockages, which you have held in the past to dissolve. You can reach in 6 months more than your competitors in 5 years. You make in a 12 months from your Innovation is a highly profitable brand. You grow in 24 months, to the niche market leader. You make your company fit for the future. Ambitious: at the age of 20 he is one of the youngest electrical engineer in Bavaria. Assertive: He defeated over 100 other applicants with a University degree and starts his career as a sales engineer at a Semiconductor-market leader. Qualification-driven: while working there, he lays a course of study, as a Sales Manager. Powerful: thanks to its strategy, sales have tripled from 4.5 to € 15 million. Desires: he will be poached by companies to face new challenges. Enthusiasm-inducing: x references of satisfied customers to prove it. 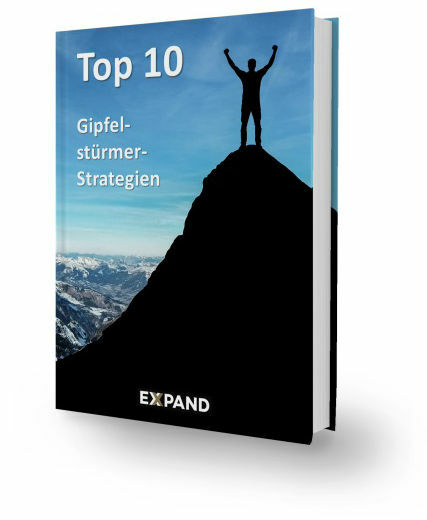 "Free ebook The Top 10 EXXPAND summiteers strategies"
Hardly anyone likes it, each to Negotiate do it on a daily basis:. What everybody ought to know about Negotiating. High Probability Selling: The breakthrough selling method that will surprise you guaranteed. ... and 6 more article.